With a growing inventory and a wide range of tools and equipment we are sure to be able to provide you with the tools you need to succeed. 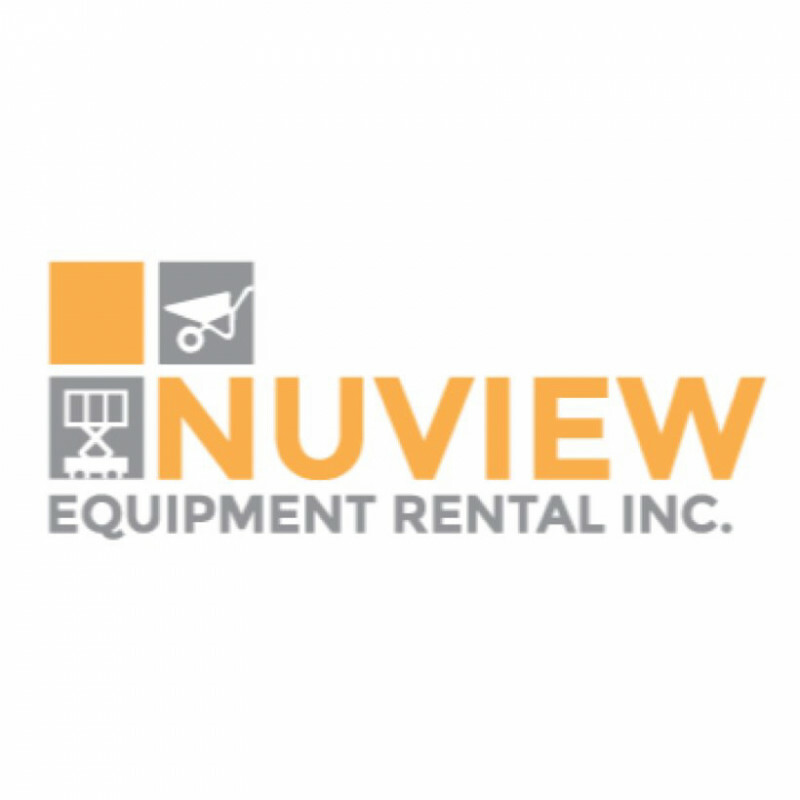 nuview equipment does not have any renting reviews yet. We can't wait for you to be the first one to review. feel good about cutting the grass! great for the home (or professional) mechanic! 6 gallon 159 psi oil-free compressor! step up your lawn care game! Great tool to prep those holes with ease! drill hole after hole with ease! Ideal to get those demo jobs done fast! ideal choice for tough jobs where space is limited. 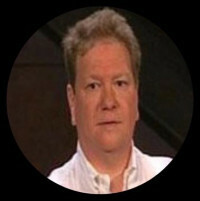 perfect for homeowners and contractors alike! perfect for farms and anywhere else work needs to get done!